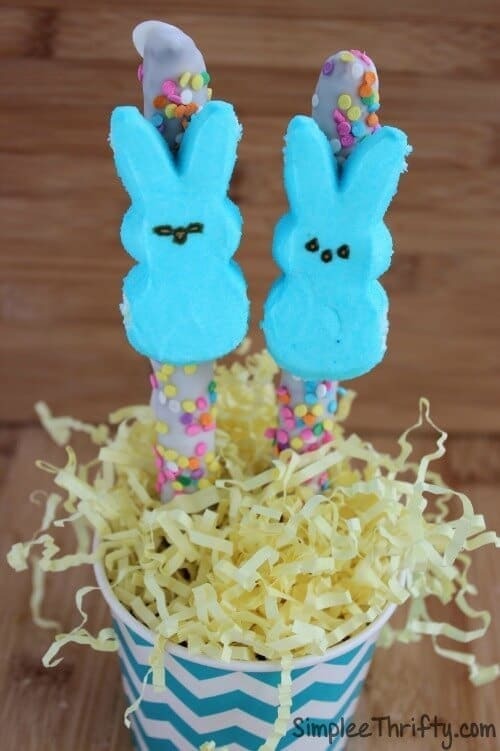 Check out these 18 festive ideas for Easter Treats for a party or kids’ Easter baskets! 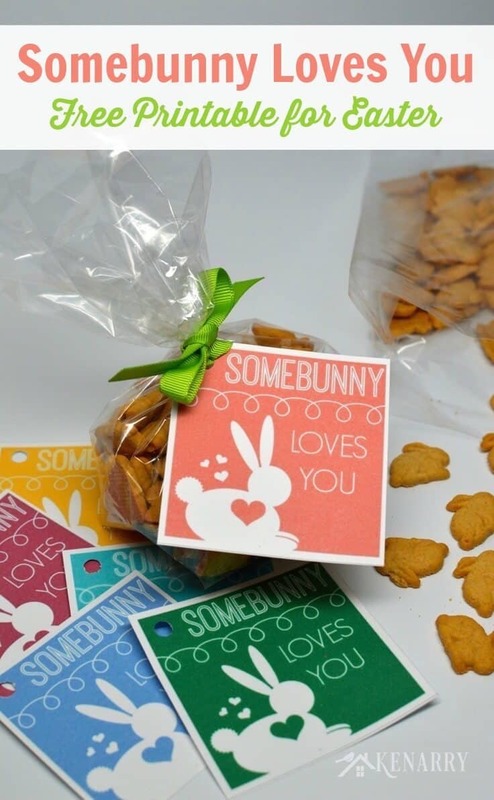 You’ll love all these Easter favors, homemade chocolates and candy. 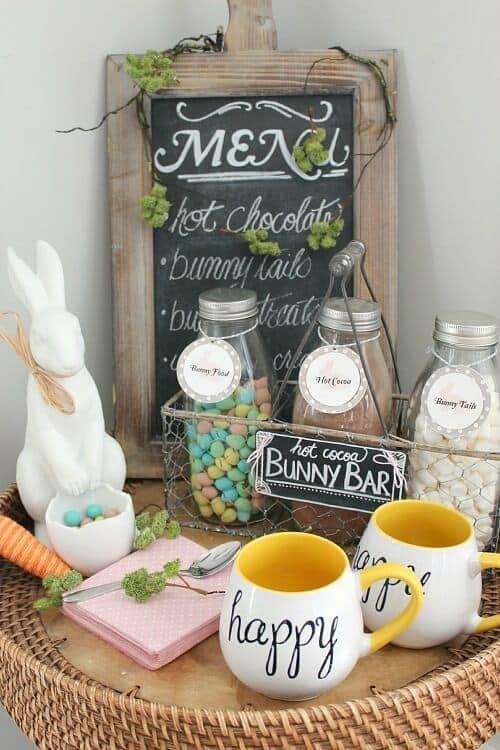 Get ready to be inspired for your upcoming Easter festivities! Today you’ll discover 18 fun ideas for Easter Treats that would be perfect for a party or kids’ Easter baskets including favors, homemade chocolates and candy. Easter is hopping up quickly this year. It’s hard to believe it’s only a few weeks away. Easter is one of those holidays that is extra special to my family. First and foremost for religious reasons, but it’s also very special because it’s the one time of the year we get together with my large extended family including my aunts, uncles and cousins. My family has so many fun Easter traditions to celebrate this holiday, but no party or Easter basket would be complete without delicious treats. 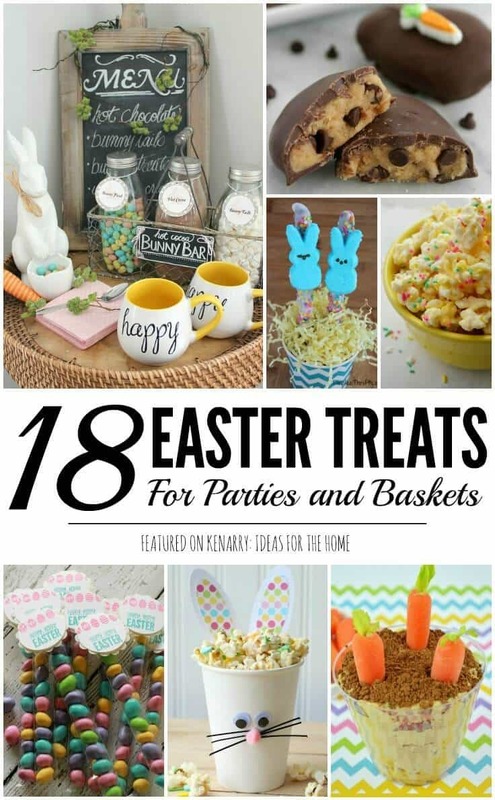 Today I’m sharing 18 ideas for Easter Treats that would be perfect for an Easter party with family including recipes for making your own chocolate covered eggs, free printable tags and cupcake toppers, appetizer recipes and even a really neat idea for an Easter themed hot cocoa bar. 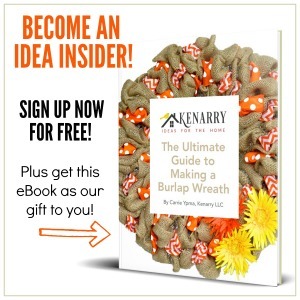 Many of these ideas would also make great party favors or Easter Treats to put in a child’s Easter basket. What’s more fun at the holidays than festive goodies? 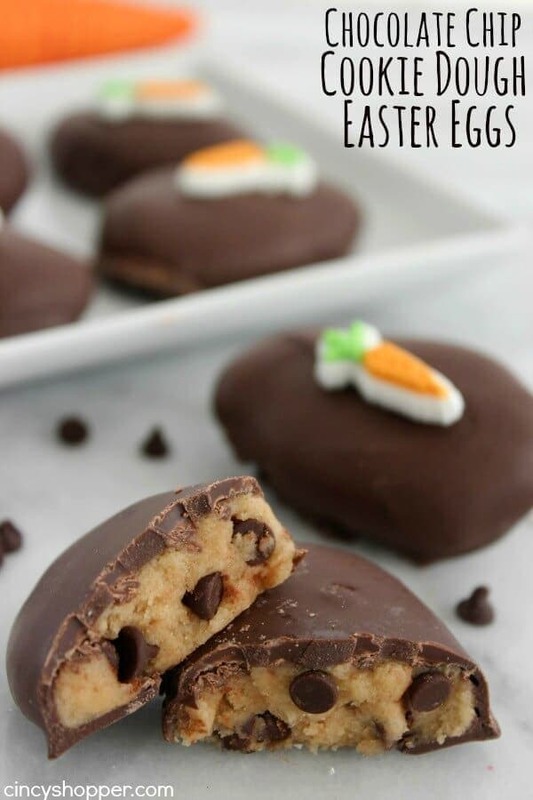 The Easter Treats we’re sharing today were created by talented bloggers around the globe. 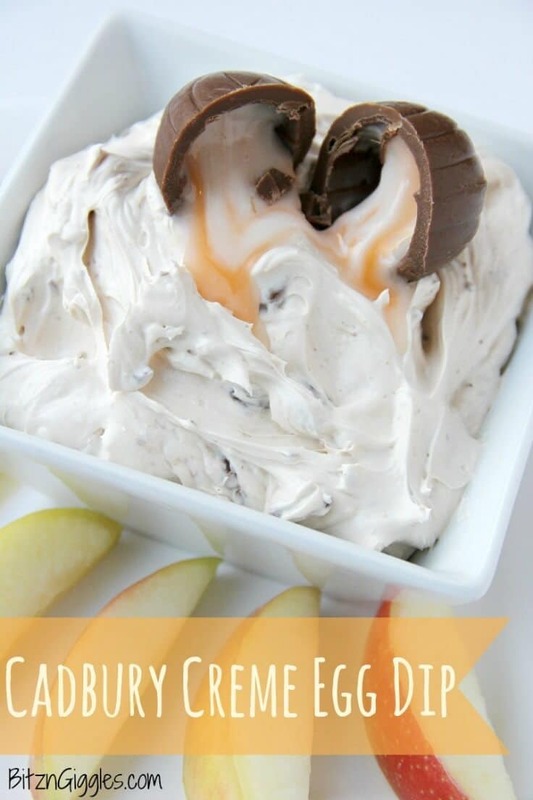 For recipes and instructions, just click through to their websites to get all of the details. If you wish to save any of the individual ideas, please click through and pin from the original source as well. If you’d like to save or share the entire collection of Easter Treats, you’ll find a large collage image at the end of this post for pinning.